investigation and scholarship,” says Professor Himonga. the system, including common law and human rights. Cambridge University Press last year. benefit from the new legislation. to the teaching of a regional master’s programme. making UCT’s presence felt on the international stage. 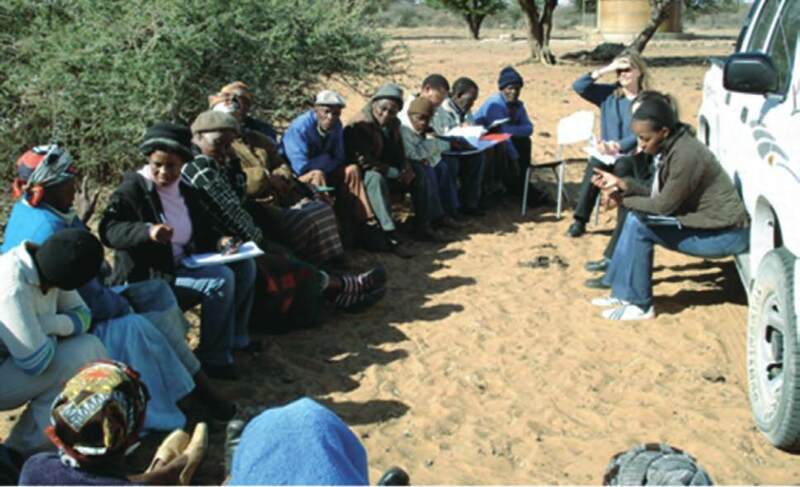 Project, meets with community leaders at one of RWAR’s field sites.